If you were like me, you were shocked and saddened about the death of musical legend Prince. 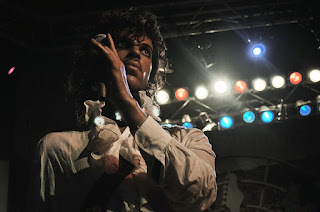 When I think of Prince, my mind goes back to the late 80s, when I was in the car with my aunt and older cousins, singing every song (badly, I may add) on the Purple Rain album. Remember when we all partied like it was 1999? Remember when it was actually 1999? Was 1999 really 17-years ago? The artist once formally known as Prince and then was known as Prince once again produced songs and memories I will forever cherish. Shortly after his death, cities around the country paid homage to Prince and the legacy he now leaves behind. One city in particular was his hometown of Minneapolis, Minnesota. 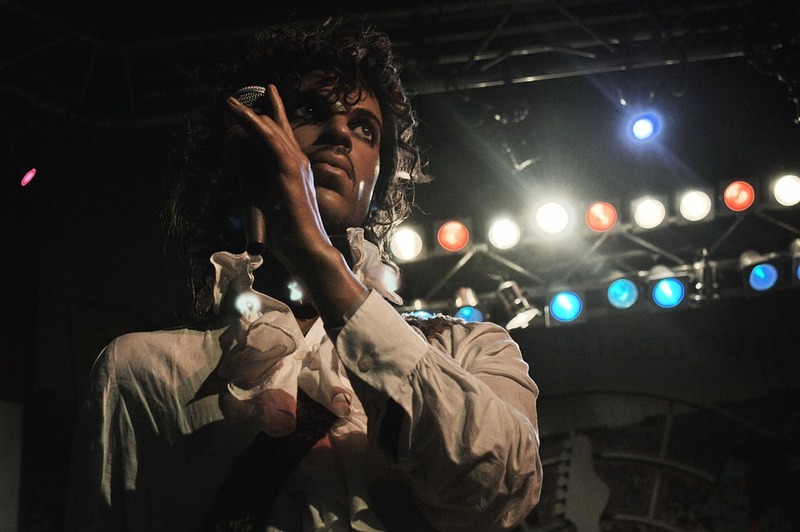 Before his death, Prince wanted to redefine the sound of Minneapolis. He had a soft spot for the city and for good reason. Have you ever been to Minneapolis? A work trip brought me to the city just last year. Before a workshop, I took a run through the city and I can say for fact that there are some really beautiful areas to check out. Minneapolis is located in the Land of 10,000 Lakes and is the largest city in the state of Minnesota. The city alone has 22 lakes and wetlands. The city also lies along both banks of the Mississippi River. So if you like water, I may have found your candy store of sorts. The city is also home to several professional sports teams including the Minnesota Timberwolves (basketball), the Minnesota Twins (baseball), the Minnesota United FC (soccer), and the Minnesota Vikings (American football). The biggest attraction in the city arguably is the Mall of America. Since it opened in 1992, the Mall of America receives more than 40 million visitors annually, the most of really any mall in the world. Aside from shopping, there is also a theme park and an aquarium inside the mall. Yes, the mall is that big. You could fit about 7 Yankee Stadium’s inside. So be sure to bring a good pair of walking shoes. I should also mention there is no sales tax on clothing items at stores inside the mall. Here are some other reasons why you should add Minneapolis to your travel bucket list. 1) Free art exhibits every day. The Minneapolis Institute of the Arts offers free admission every day. Other museums offer selected days of free admission. 2) Massive urban bike trail system. Don’t have a bike? No problem. There are companies in Minneapolis that provide bike rentals. 3) There’s a zoo! The Como Park Zoo and Conservatory has educated the public for more than a century. And it’s free to visit (donations appreciated). 4) Home of 22 lakes. I mentioned it earlier, but Minneapolis is home to a lot of lakes. You can rent canoes or kayaks and spend the day fishing. 5) The world’s largest flour mill. 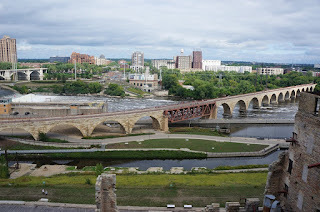 The Mill City Museum was once the world’s largest flour mill. Now, it is a history classroom for visitors to the city. There is plenty of things to check out so grab your raspberry beret, rent a little red Corvette and visit Minneapolis. There is an International Vacation Home Exchange located outside of the city. 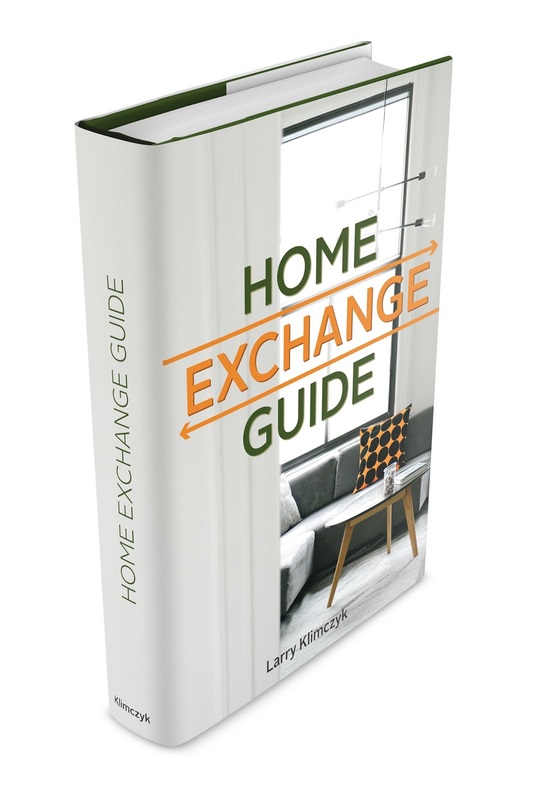 In fact, the vacation home exchange is located in the southwest Lakes district. So you can go crazy and hit the biking trails or take a swim in Lake Harriet. Breakfast can always wait.